My Amazon wish list has evolved over the summer. I got some books I've wanted and my daughter got some books and toys on her list. So what's on there now? 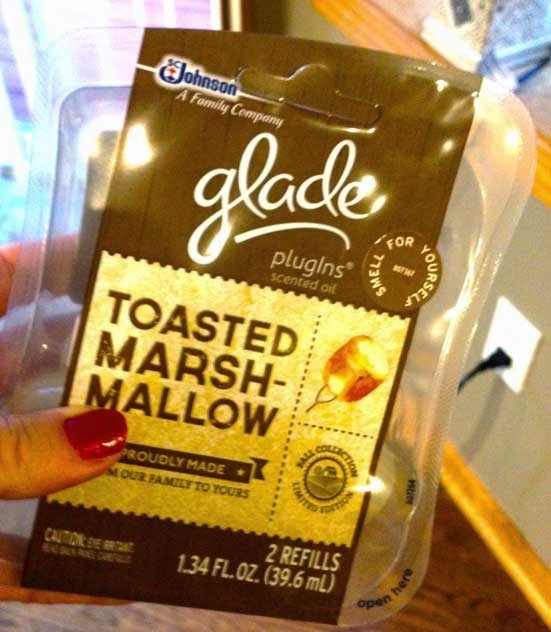 Even though I'm stepping away from plug-ins, I did absolutely love Glade's toasted marshmallow scent. It was the most real smelling, delicious one I've tried but alas, was a seasonal offering. Note: I drafted this a few days before posting and in the meantime found one toasted marshmallow pack at Menards, so of course, I snatched it up and plugged them in at home. So far, a neighbor kid walked in and said, "wow, what's that yummy smell?" Win! There's a cookbook I want, as if I don't have enough already. My daughter and I aren't big meat eaters but I struggle to come up with new vegetarian meal ideas. The Accidental Vegetarian: Delicious Food Without Meat looked like a good book to try. We have lunch boxes but I'm trying bento style this year. Finding a box that won't leak and isn't too big or too small and can be easily brought to school by 4-year-old and doesn't have famous cartoon characters on it, well that's a fun challenge. This one is cute though! 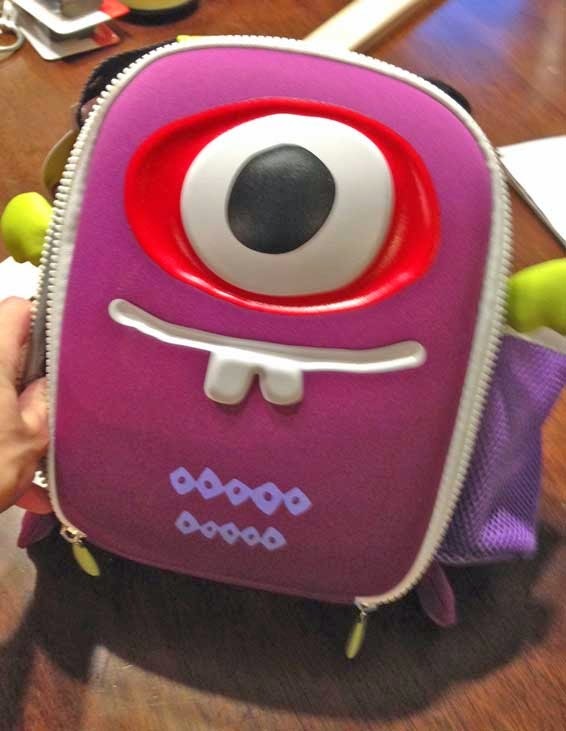 Note: During that trip to Menards, Penny found this lunch box sitting alone on a shelf. We brought it home to try, so I guess we're good on lunch boxes for a while. Penny watches a lot of Tinkerbell but doesn't know the story of Peter Pan. It might be fun to start with a Peter Pan Little Golden Book. I am getting into pattern drafting but lack some of the useful tools to square down and make certain curves (I have a set of French curves and a ruler). This set looks like a nice treat for myself around Christmas if budget allows. There are plenty of other items like moisturizers and retinol, hair creams, mascaras to try, clothes, and kitchen gadgets, but most won't end up purchased. It's just fun to browse and mark down what looks interesting. It's time for another awesome eSalon experience! How do I get my kid to take a shower?